The Talent are widely considered as the finest choice for party band hire in London and the UK. They are a renowned party, function and wedding band for hire. They regularly appear throughout the globe for corporate events and private functions that require a top quality party band, and are repeatedly hired by celebrities, and even royalty. The Talent are the ultimate live band for anything from your Jewish event or a reception to a corporate party. Band hire in London doesn’t get any better than this! With extensive tours of France, Italy, Dubai, India & Abu Dhabi, The Talent are not only one of the most popular party bands for hire in London and the rest of the UK, but around the globe. When you hire The Talent, you are hiring a party band with over 15 years experience and 100s of recommendations to boot. With an unbeatable 500 song repertoire – featuring the likes of Stevie Wonder, Elvis Presley, Black Eyed Peas and Amy Winehouse – The Talent have the music to get your party jumping! As the UK’s finest live jazz & swing band with amazing lead vocalists, an incredible 5 piece brass section and an un-rivalled stage show, The Talent are the ultimate party band for hire and have performed for well over 1000 receptions, corporate events and private parties in London and around the world! So if you are organising a reception and looking for a great band with different line-ups to suit you, your function and your budget, The Talent can perform as anything from an acoustic duo or 3 piece rock & pop band, right up to the ultimate 12-piece show-band for events all over the world. 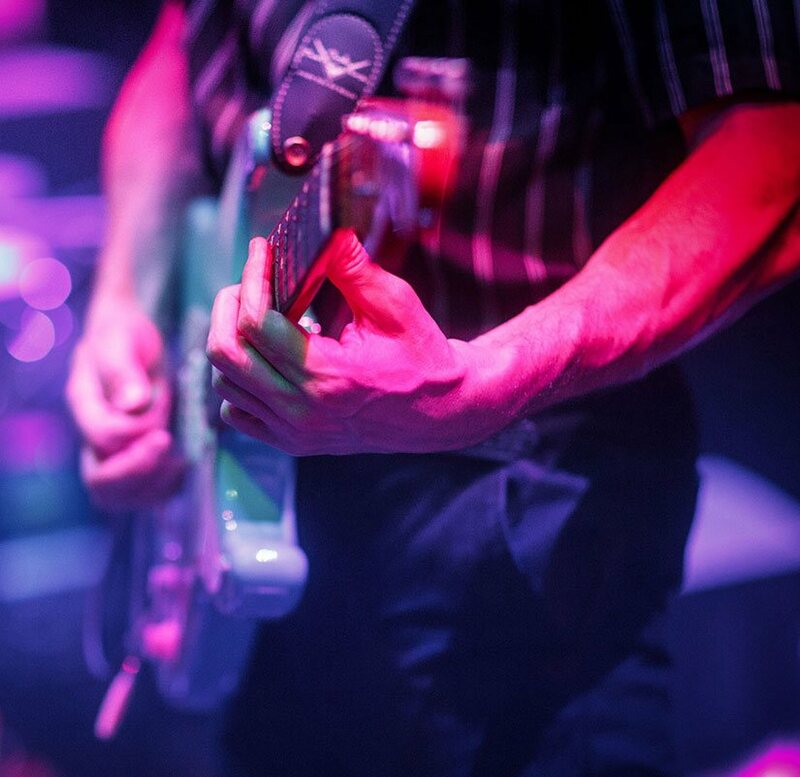 The Talent have performed for a staggering range of clients – from the London Stock Exchange to Barclay’s Bank, from the BBC to SKY TV – and always bring the full concert experience to every event. The Talent come complete with an impressive and intelligent light show provided by The Talent Events and a stadium series PA system which enables them to provide every event with the ultimate in atmosphere and with an unsurpassed sound. 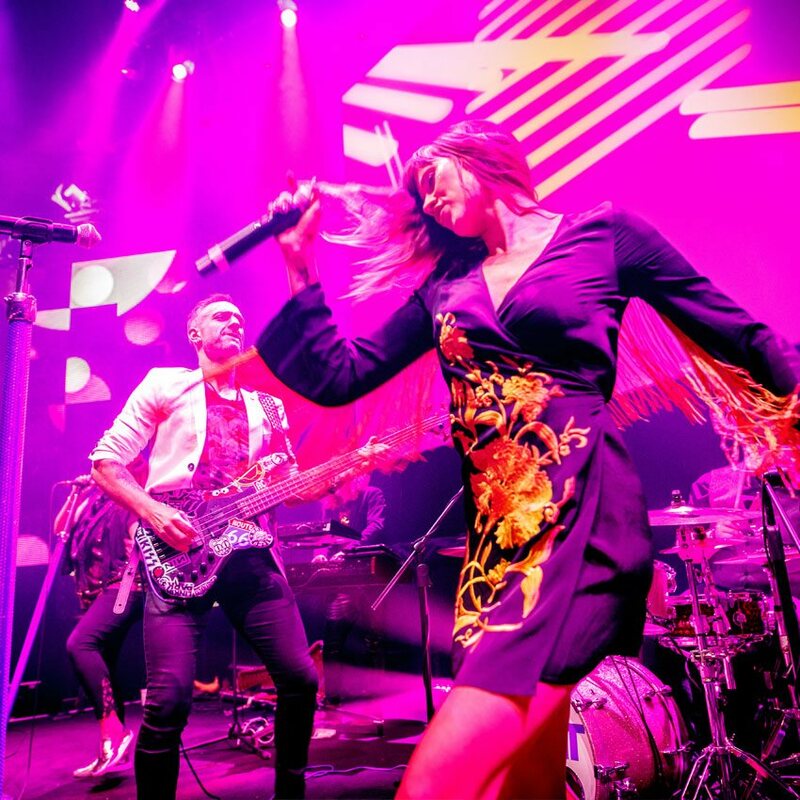 There is no doubt that The Talent are the ultimate and most dynamic of all the corporate event bands for hire in London, offering a range and diversity that simply cannot be matched. Having played a number of celebrity weddings and appeared alongside the likes of Robbie Williams, Jools Holland and Westlife, The Talent have performed at many top venues – including the Royal Albert Hall, Earls Court and Wembley Arena – as well as headlining the 21st World Scout Jamboree in front of HRH the Duke of Cambridge and a massive 50,000 scouts. 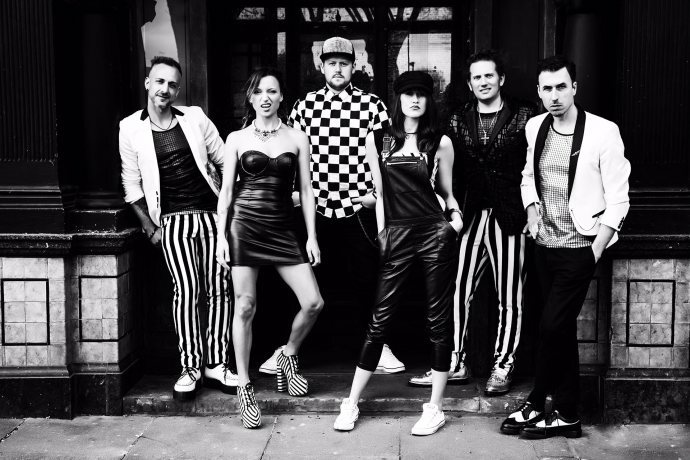 HIRE THE BEST PARTY BAND IN LONDON! Managed by The Talent Events and performing 3-4 nights a week all over the UK and Europe, The Talent are one of the most popular live bands for hire in London, the UK, Europe and Worldwide. So, whether supporting named artists or entertaining clients at many prestigious events, The Talent are the UK’s favourite band for hire and they guarantee to rock your party, reception or corporate event! To see more, simply visit our media page, or alternatively contact The Talent on 01206 820212 and allow them to give you a night to remember.